Happy Sunday to you! I have to tell you I love Sundays! It’s a day to relax, do a little baking in the morning, do some gardening work in the day and the best part heating up the barbecue and enjoying a grilled cooked dinner. 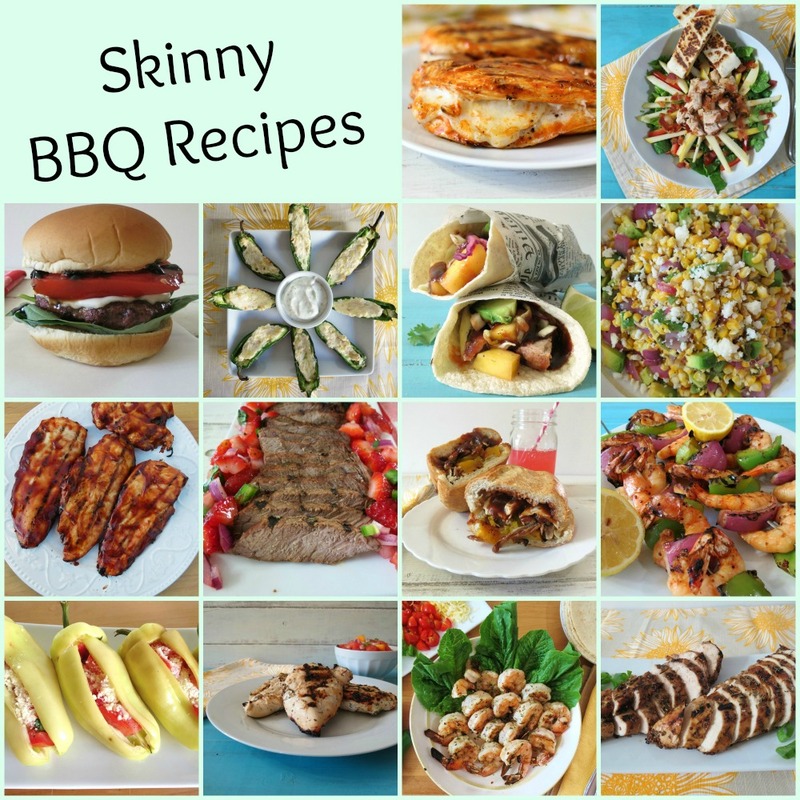 So with that said, I thought I would share with you some of my all time favorite barbecue recipes along with a few from my fellow bloggers. Now here are some of my favorite recipes that you can find on Peanut Butter and Peppers. 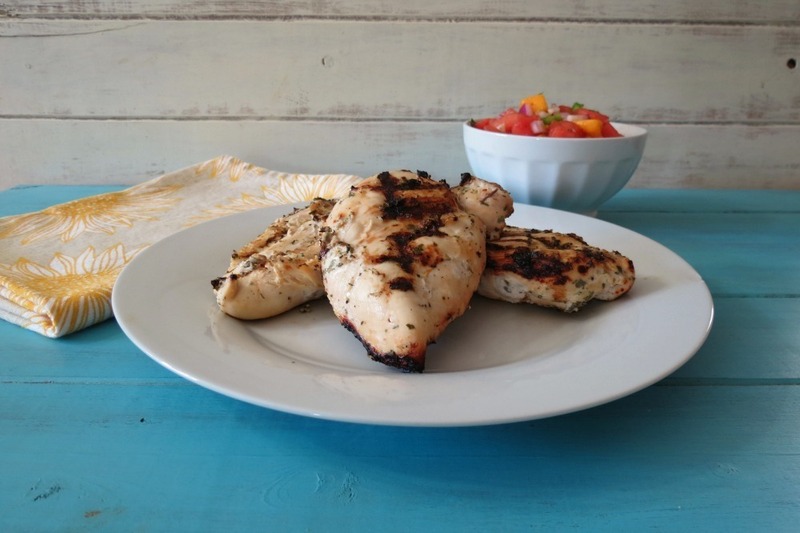 Sit back, relax, grab a cup of coffee and check out some delicious food recipes, and maybe one will inspire you to start barbecuing today? Lets kick up the party with one of my favorite splurge meals, burgers. Oh how I love burgers! I don’t think there is a burger that I met that I didn’t like. 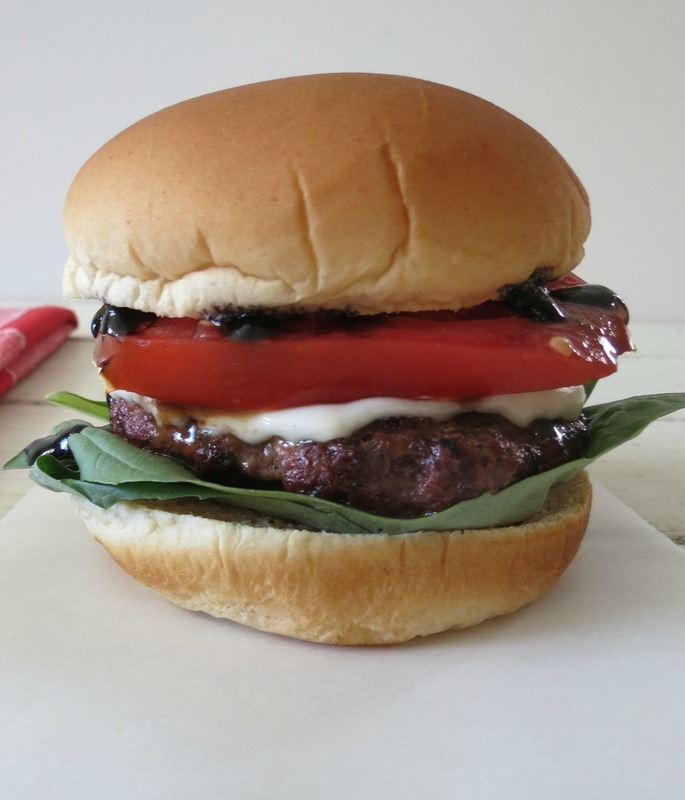 This is my Caprese Burger. When I think summer I think of fresh tomatoes and basil and of course it should be topped with mozzarella cheese. Amazing!!! 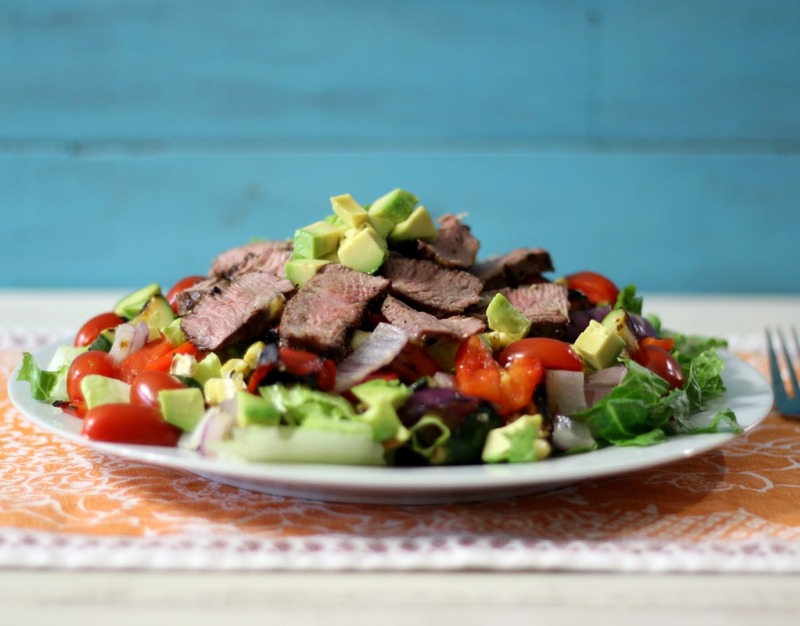 This is one of my newest favorite salads, Grilled Vegetable and Tri-Tip Salad. After all grilling isn’t just for steak, but veggies too! I love veggies on the grill!!! I could just eat that as a meal and I would be very happy! Tri-Tip is one of my favorite kinds of meat next to filet mignon and if you top it with peppers and onions, I am sold!! 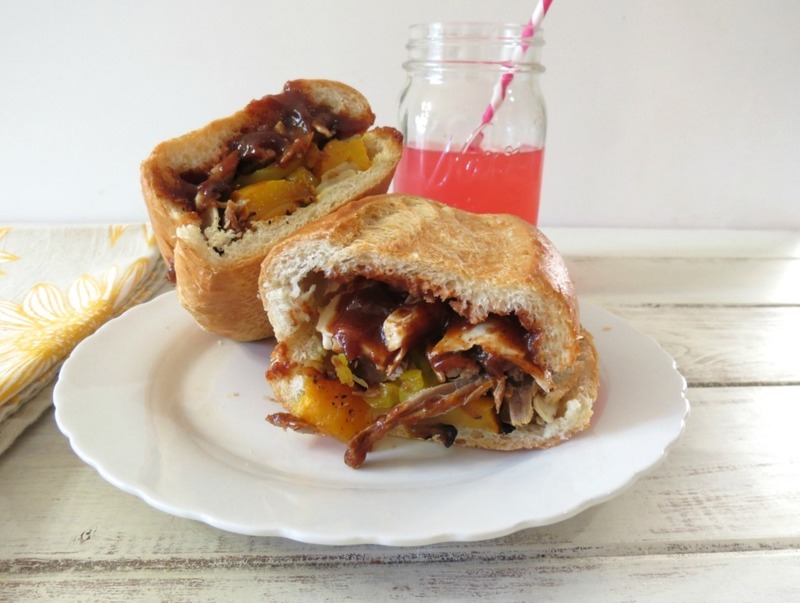 Here is one of my favorite sandwiches, Grilled Tri-Tip with Roasted Peppers and Onions. 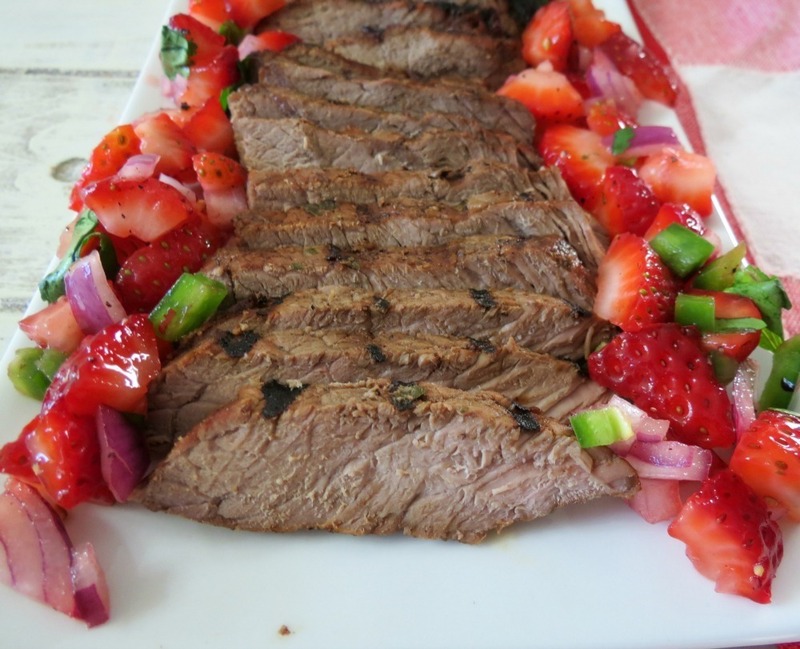 This is such a great meal to feed a crowd, It’s my Grilled Sirloin with Strawberry Salsa. I have a thing for strawberries and it accompany’s meat very well! It’s light and refreshing and makes for a wonderful dinner. This is a recipe that I created this year. I took it to a party and it was a huge hit. It’s one of the only salads my Husband loves!! This is my Barbecue Chicken and Apple Salad. 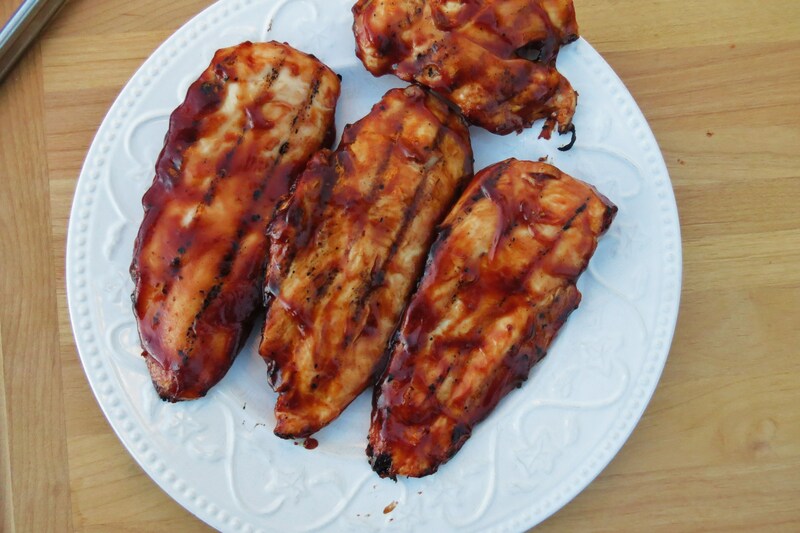 Oh my gosh the barbecue sauce on this chicken is amazing! It’ spicy, and rich with flavor. It’s my Bourbon Barbecue Sauce. I love it! It would be great on grilled chicken wings too!! Even though I just posted this recipe, I have to share it again. It is so good! 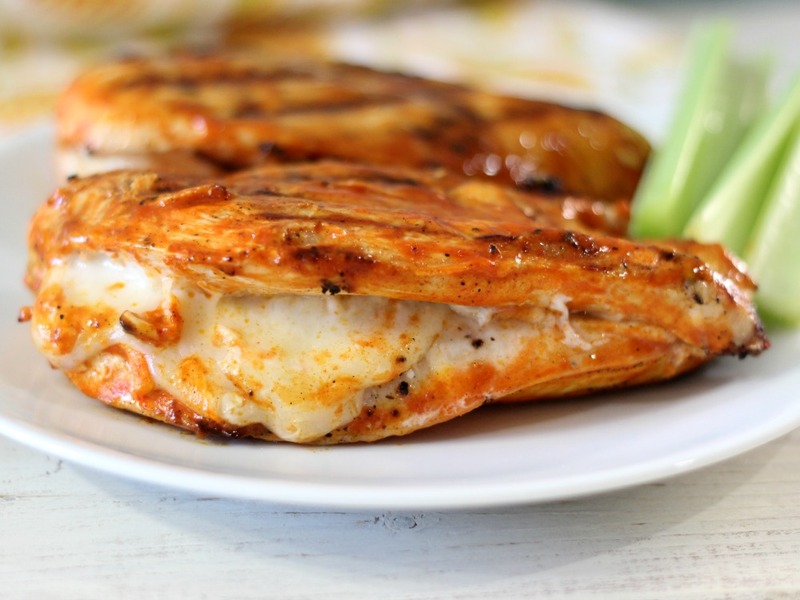 This is my Grilled Cheesy Buffalo Chicken. I love it and I made it two times since I posted it earlier this month! I can’t get enough of it! 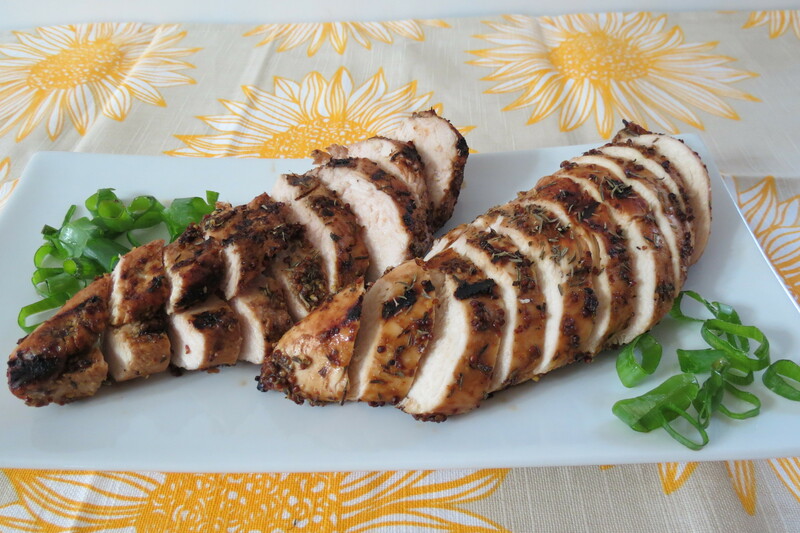 This is such a simple wonderful chicken that would be great on a salad or by its self. It’s my Grilled Chicken with Balsamic Dijon Mustard. This is one dish my Husband loved! It’s my Grilled Pork Wrapped Bacon Tacos. Bacon wrapped on pork is just delicious! You don’t need much bacon on the pork and boy does it really add some great flavor to pork. Have it by itself or as tacos! I kid you not this is one of the best marinades ever!!!!! The chicken is so moist and tender. I marinated it in yogurt. You don’t taste the yogurt, but you taste one of the best chickens ever! I kid you not about this! This is my Yogurt Marinated Grilled Chicken. Maybe you are into seafood? 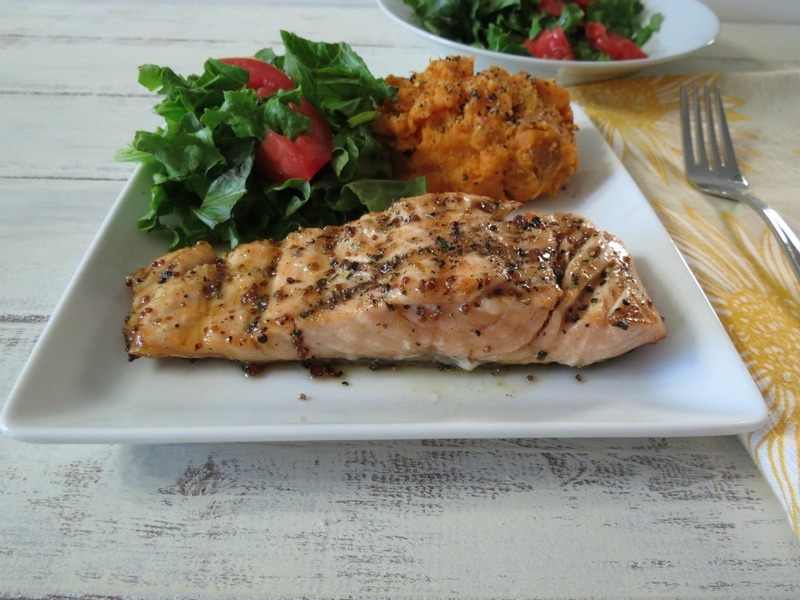 Well here is a super quick, block buster Maple Mustard Glazed Grilled Salmon. My Husband doesn’t like salmon, but when he grills his hot dogs, I will toss on a salmon. It’s so good and good for you too!! Shrimp is one of my favorite things to have on the grill. It cooks in a matter of minutes and is so versatile. This is one of my favorites! 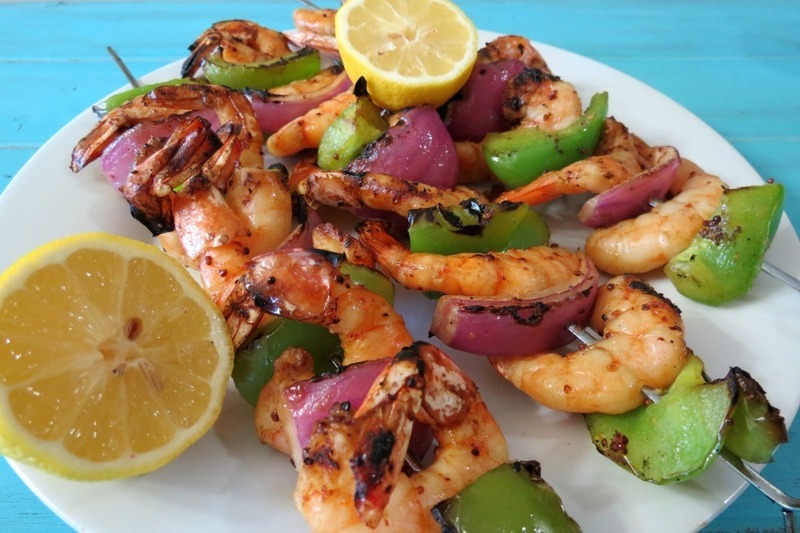 Grilled Cajun Shrimp! Oh yah! I love it! 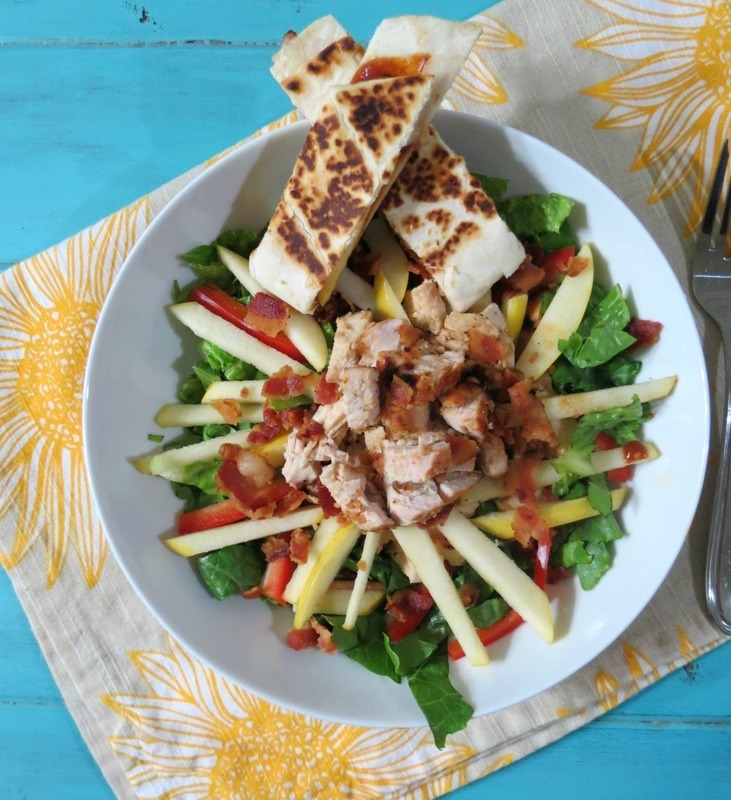 This dish screams summer! 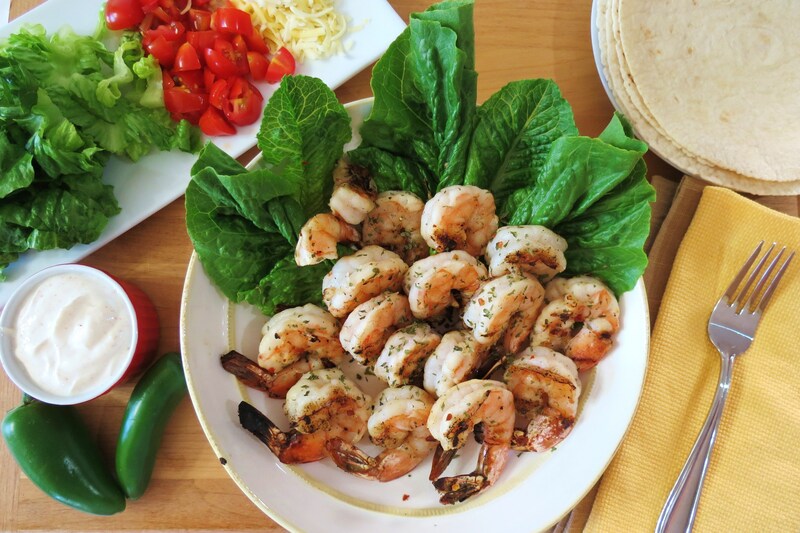 Tequila Lime Grilled Shrimp! I love it on tacos, on rice or as a side dish!! 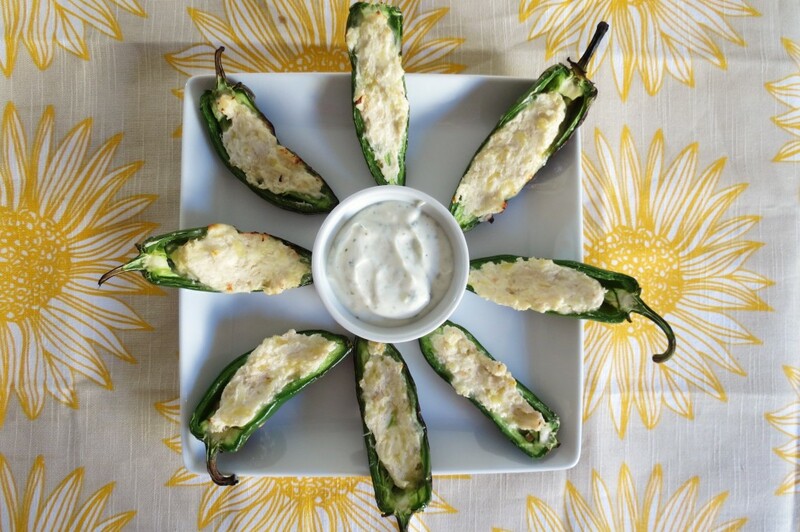 You know I loved grilled vegetables, but one of my favorites is my Grilled Cheesy Jalapeno Peppers. Oh my gosh amazing!!! 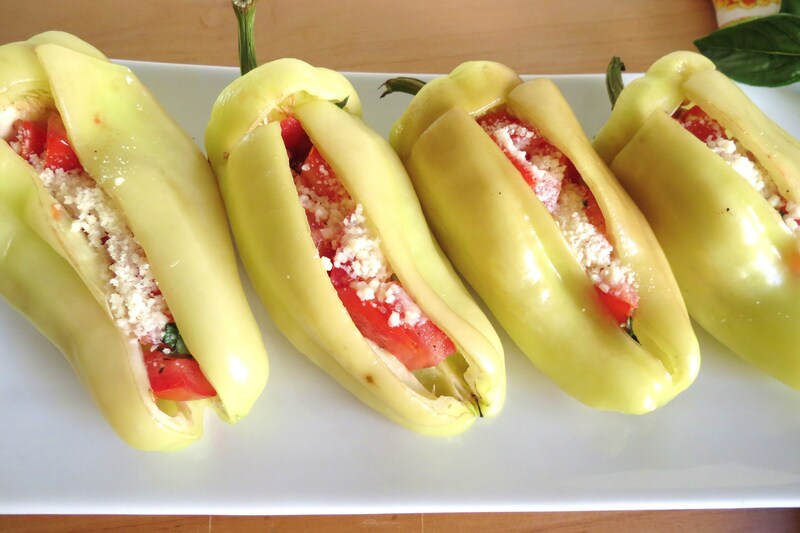 Maybe you don’t like spice, but still like peppers, why not try Grilled Gypsy Peppers Stuffed with Tomatoes. Gypsy Peppers almost remind me of a sweet bell pepper. This is one of my all time favorite salads that is strictly vegetables! 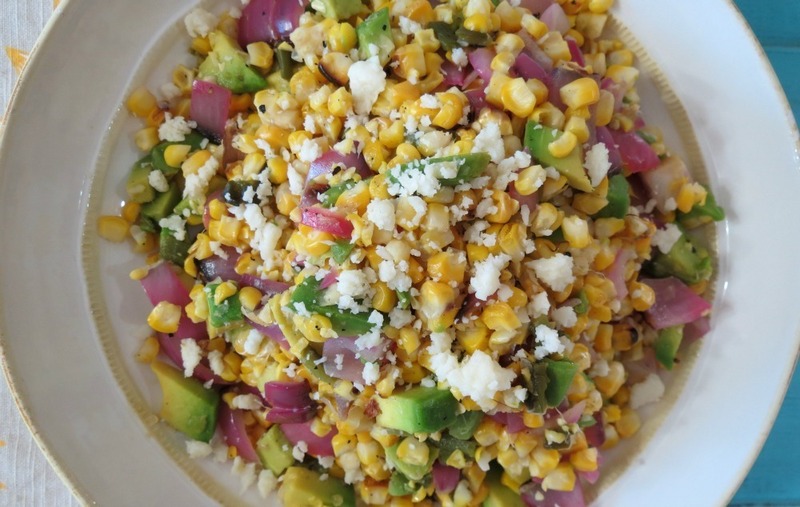 Its my Grilled Mexican Corn Salad. 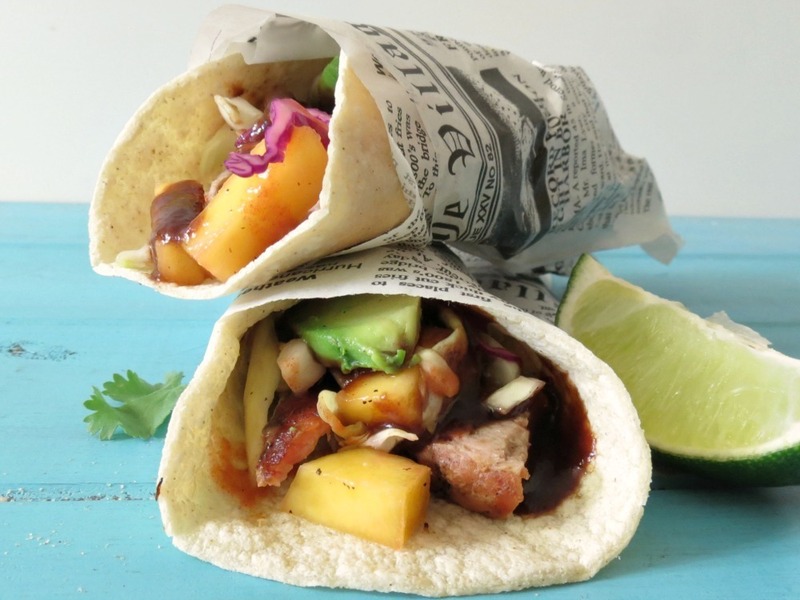 It’s perfect on tacos, as a side dish or perfect to take to a party. Ok, this next recipe is not a grilled recipe, but it is something I think you should have while grilling. 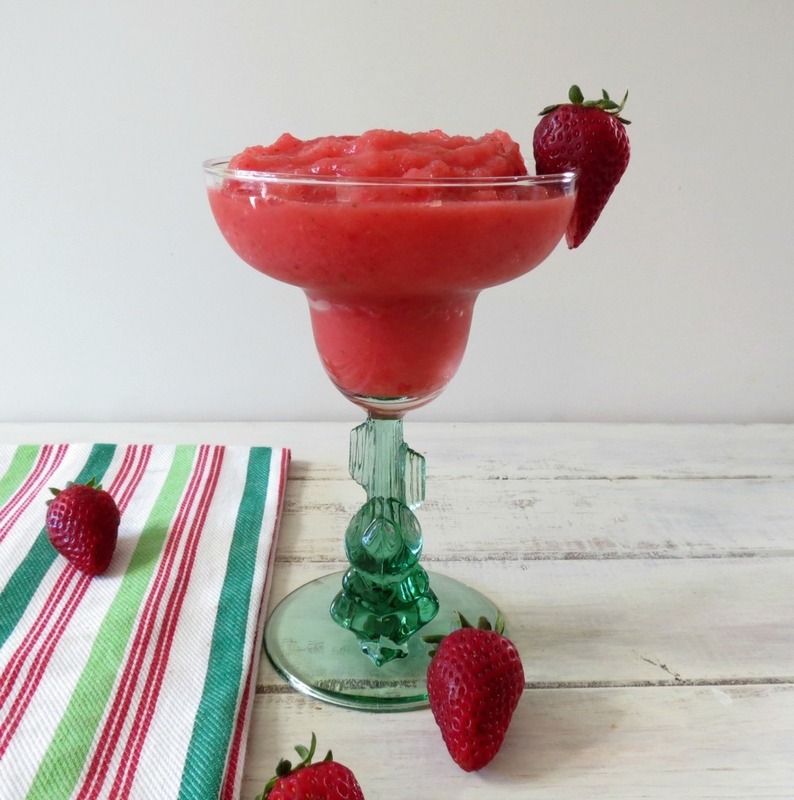 It’s my 100 calorie Skinny Strawberry Margarita! It’s crazy amazing and I love it! Boy I had fun with this post and I can’t wait to really start grilling! I can tell you there will be lots of summer BBQ recipes this year!! Enjoy your Sunday and be sure to get out there and grill! The Winner of the McCormick Anniversary Giveaway is…. Comment: Every Sunday we would all jump in the station wagon for the trip to Grandma & Grandpa Adams’ house for dinner. Grandma was a great cook and her fried chicken was the best I’ve ever tasted. She always served mashed potatoes and green beans, and for dessert there was homemade vanilla ice cream! She passed away when I was young and I still miss her and her cooking. I wish I had her cooking skills mixing this and that and making something fabulous! Thanks Grandma!